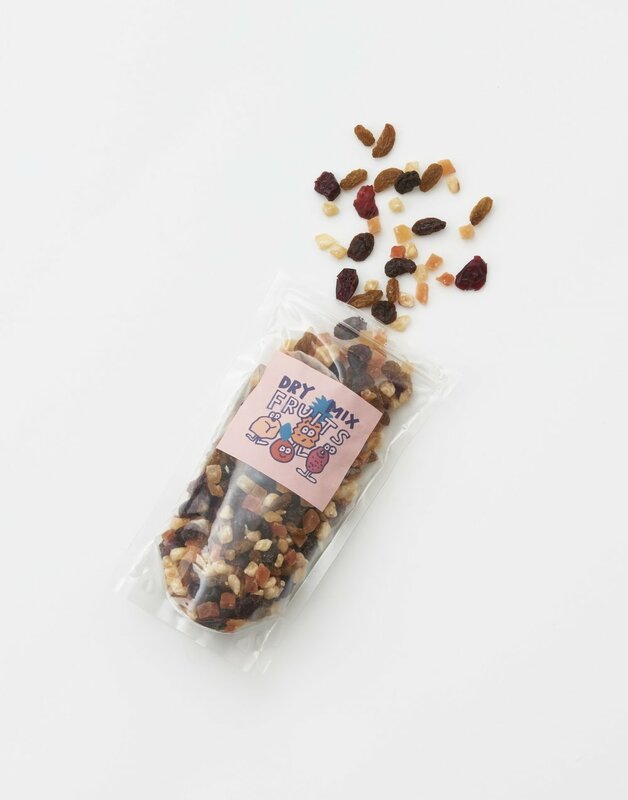 Stefan Marx's illustrations are on the package of the pecan nuts chocolate Grand Place, granola and dried fruit mix. Available at Journal Standard Furniture in Osaka and Kichijoji. 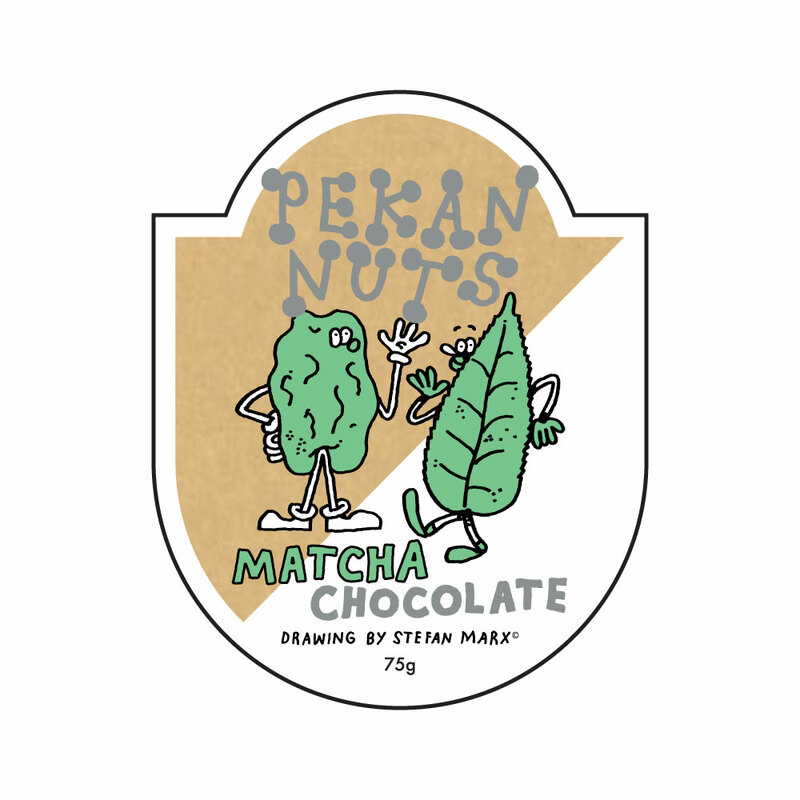 Sticker design by Yoshiko Tezuka.